“The Last Black Man in San Francisco,” tells the story of a black man played by new actor Jimmie Fails trying to maintain ownership of his family home against the backdrop of the ever controversial and ever-increasing gentrification problem in San Francisco. The Last Black Man in San Francisco, tells the story of a black man played by new actor Jimmie Fails trying to maintain ownership of his family home against the backdrop of the ever controversial and ever-increasing gentrification problem in San Francisco. According to Deadline, the A24 film follows the story of Jimmie Fails — and it is based on his real-life story as well. 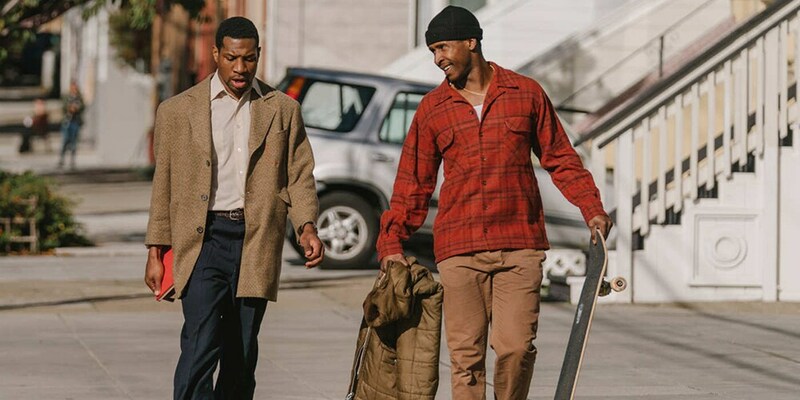 Fails (who stars as a version of himself) and his friend Montgomery (Jonathan Majors) make their weekly pilgrimage across San Francisco to Jimmie’s dream home and imagine what life would be like if this neighborhood had never changed. When they realize the house’s current owners have moved out, Jimmie decides to recreate the home his family once had. As he struggles to reconnect with his family and reconstruct the community he longs for, Jimmie’s domestic aspirations blind him to reality. In the opening of the trailer, Danny Glover can be heard talking about the contributions that black residents have had in the neighborhood before their displacement. The movie is said to be loosely based off of Fails’ life and a short he did in 2017 with filmmaker Joe Talbot, who according to IMDb is making his feature-length debut. Though Fails and Majors are rising stars, there are several talents that you may recognize in this film. One talent that you can expect to see in the film is Tichina Arnold, best known for her roles in Martin and Everybody Hates Chris, she currently stars in the CBS sitcom The Neighborhood alongside Cedric the Entertainer. Another familiar face that will be featured is Mike Epps, who is best known for his role in the Friday franchise. The Last Black Man in San Fransisco is scheduled to hit theaters June 14.